Last adjustments at the tourist village in Sardinia Tonnara, we are ready for the 2018 season. How did you spend Easter time this year? The sun has warmed our Sardinia as never before...and among the scent of flowers, the sound of the sea and various initiatives that are starting in the single municipalities near to our resort in Sardinia, it seems almost like summer! It's really getting very close, now we can definitely start the countdown to Camping Tonnara opening. 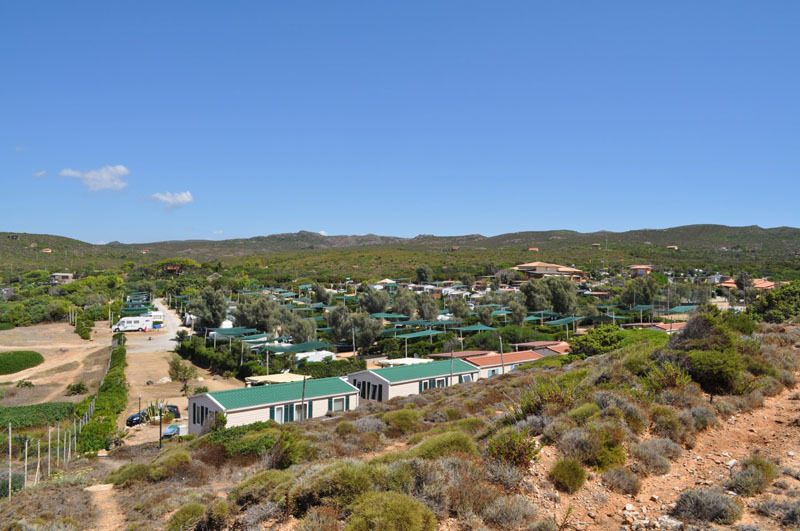 Latest maintenance work and arrangement of our tourist village in Sardinia: cleaning and decor of mobile homes and bungalows, refilling the pull and checking its water quality levels, last preparations for the bar and the restaurant-pizzeria, adjustments of the green areas...In short, we are only waiting for you! How many of you have taken advantage of the super spring offers and have booked a weekend in May? How many of you, sure of your vacation dates, have already reserved accommodation for the two central weeks of August? Hurry on! Last places available in our resort in Sardinia Tonnara, contact us to request availability...don't give up your holidays! For any information please do not hesitate to contact us, we are in the campsite ready to answer to every question. Save the date: 21st April!